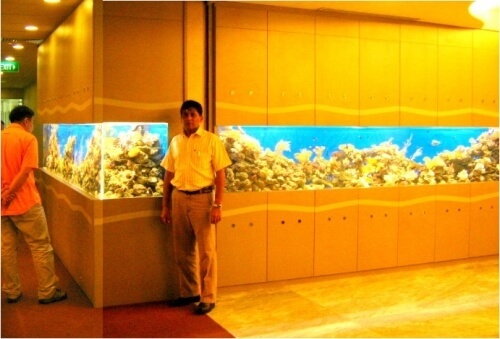 Aquariums are known to have a calming effect on people, which is important in an emergency waiting room of a hospital, where people may be in crisis. 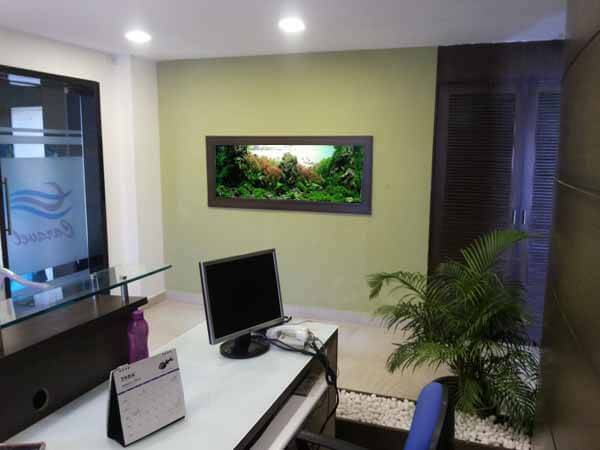 "We actually have compelling scientific evidence that a 'natural environment,' whether it is a view of a garden or, in this case, a beautiful underwater scene, actually helps patients stay calm as they deal with the stress of being in a hospital. 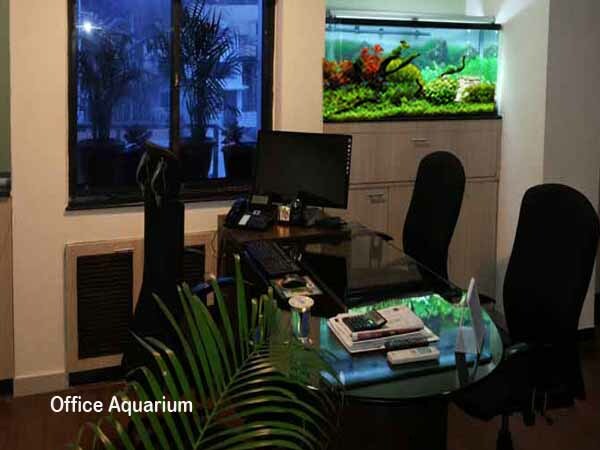 Fish aquariums have proven relaxation effects on people who are in stressful waiting situations, whereas televisions have been proven to have the opposite effect. 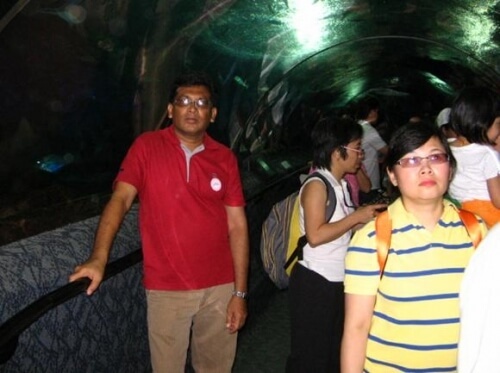 The aquarium is a perfect solution. 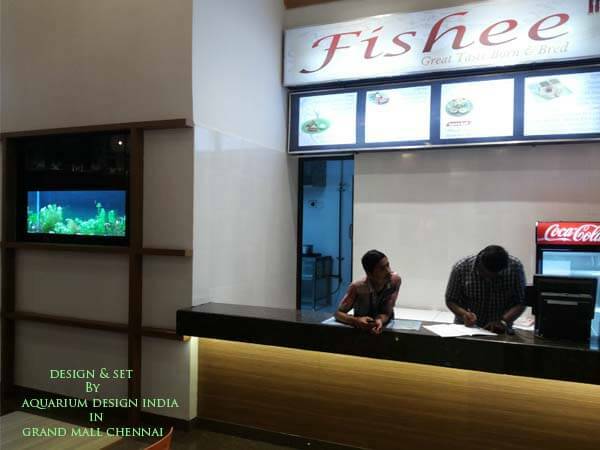 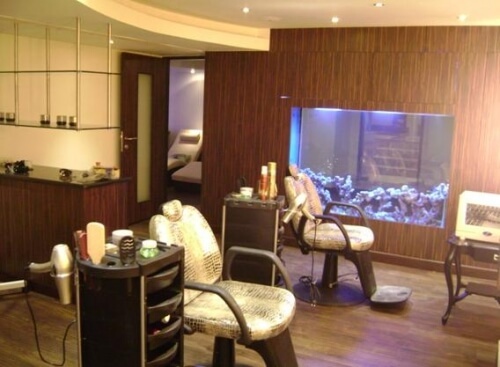 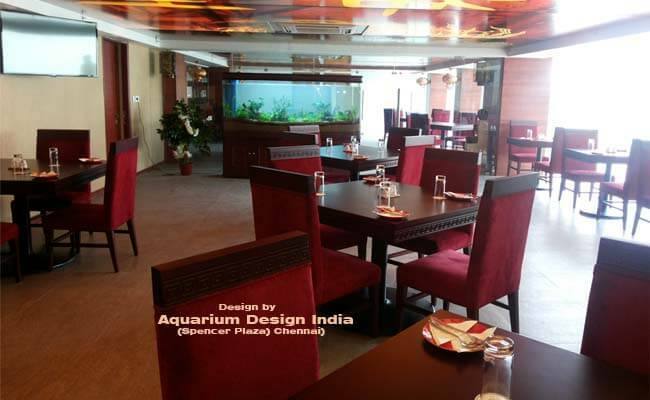 Aquarium Design India M.D Mr JBR agreed, saying, "This is a great opportunity for us to help our community by providing a beautiful aquarium scene in our hospital. 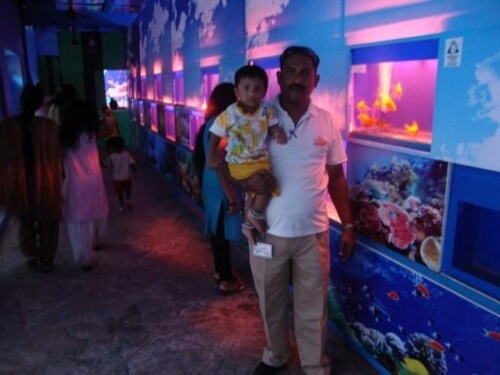 Nature is a great stress reliever and we hope people will experience a moment of calm during stressful situations as they view the live aquarium feed.